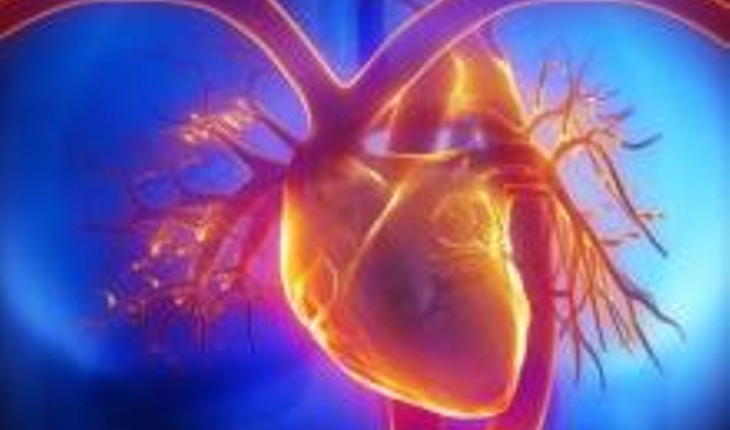 A new method of heart disease risk assessment developed by the Joint British Societies lets you learn the true age of your heart so that you can take preventive steps to lower your risk of cardiovascular disease. The calculator is available online here: JBS3 risk calculator. A key component of the calculator is a better understanding of the true age of the heart. This is worked out using current familial and lifestyle risk factors in order to predict how many more years you can expect to live before you have a heart attack or stroke compared with someone without these particular factors, if no corrective action is taken. For example, a 35-year-old woman smoker with a systolic blood pressure of 160 mm Hg and a total cholesterol of 7 mmol/l, plus a family history of premature CVD, would have a true heart age of 47 and expect to survive to the age of 71 without having a heart attack or stroke. Her 10-year risk would be less than 2%. But if this woman quit smoking, and cut her total cholesterol to 4 mmol/l and her systolic blood pressure to 130 mm Hg, her heart age would fall to 30. She could expect to live to the age of 85 before having a heart attack or stroke and more than halve her 10-year risk to less than 0.25%. The Joint British Societies' consensus recommendations for the prevention of cardiovascular disease underscore the need for “putting patients in the driving seat and starting preventive action early on”. The recommendations are published in the British Medical Journal. "It is important to emphasize that, for the majority, the strong message will be the potential gains from an early and sustained change to a healthier lifestyle rather than prescription of drugs," they wrote. Lifestyle changes include quitting smoking, adopting a healthy diet, and boosting the amount of regular exercise while curbing sedentary activity. "Acute cardiovascular care is expensive and with life expectancy continuing to rise, the prevalence of CVD continues to increase," the authors wrote. "The lifesaving gains made through national investment in acute cardiovascular care over more than a decade now need to be complemented by a modern and integrated approach to cardiovascular prevention."